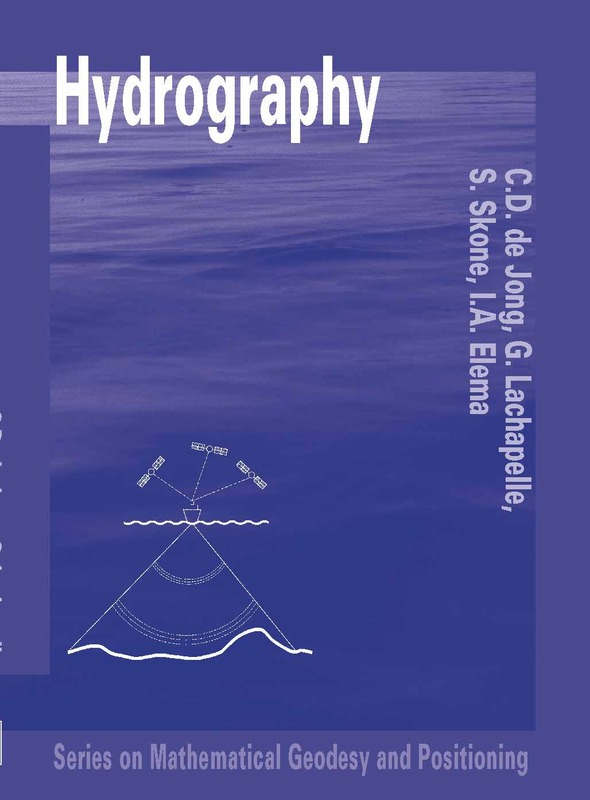 This book is based on the lecture notes for the graduate and undergraduate courses in hydrography as offered at the Department of Geomatics Engineering of the University of Calgary and the Department of Mathematical Geodesy and Positioning of Delft University of Technology. The purpose of the book is to present an introduction to and an overview of the broad field of hydrography. Properties of water, waves, ocean currents and general circulation. - Tide-generating forces, tidal analysis and prediction. - Batch and recursive least squares estimation and quality control. - Coordinate systems, horizontal and vertical datums, ellipsoidal computations. 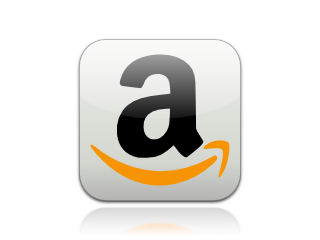 - Radio frequency definitions, propagation of electromagnetic waves, time keeping systems. - Underwater acoustics, propagation of underwater sound, sonar parameters and sonar equations. - Law of the Sea, baselines, maritime zones and boundaries, third party settlement. - Geometry of positioning, concepts, classification and requirements of positioning systems, standards for hydrographic surveys. - Terrestrial and satellite positioning systems, speed determination. - Underwater acoustic positioning systems, calibration of systems. - Acoustic (single- and multibeam) and airborne sounding methods, sidescan and oblique sonars.